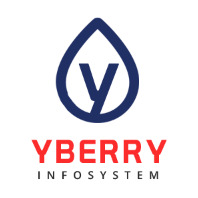 -Develop new business via telephone and mass communication such as email and social media to introduce the Yberry Infosystem and identify the appropriate target market. -Follow up on leads and conduct research to identify potential prospects. -Build and cultivate prospect relationships by initiating communications and conducting follow up communications in order to move opportunities through the sales funnel.